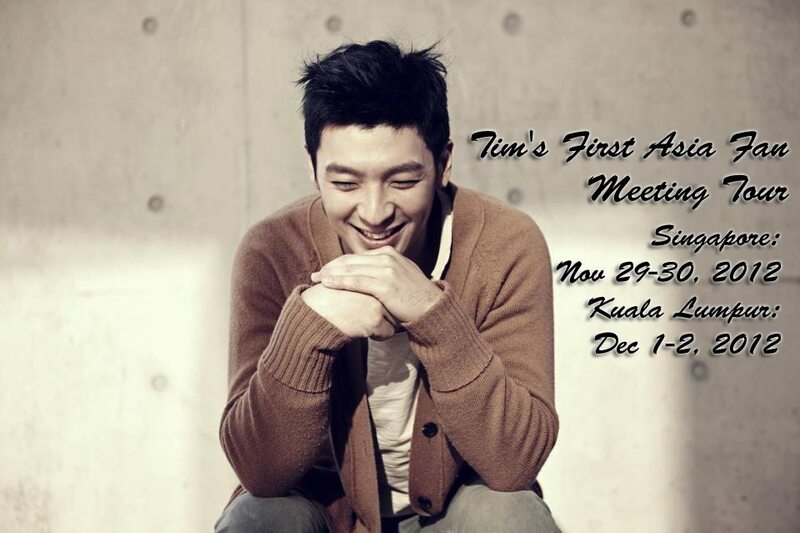 K-Pop ballad prince Tim Hwang will be setting foot in Singapore and Kuala Lumpur in the later half of 2012. 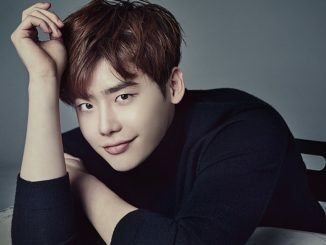 Known for his soothing and mesmerizing vocal, the singer will hold his first Asia fan meeting tour in these two countries with the details below. Mark the date in your calendar and we’ll keep you updated with more information nearer to date. Tickets will be available for sale on 5th October, 5pm onwards via Event Clique! 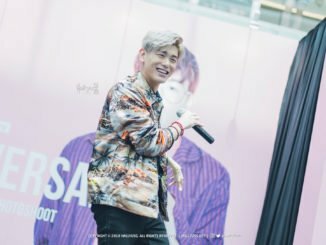 Check out LEAP IMS on their facebook page for further announcements with regards to the fan meeting!